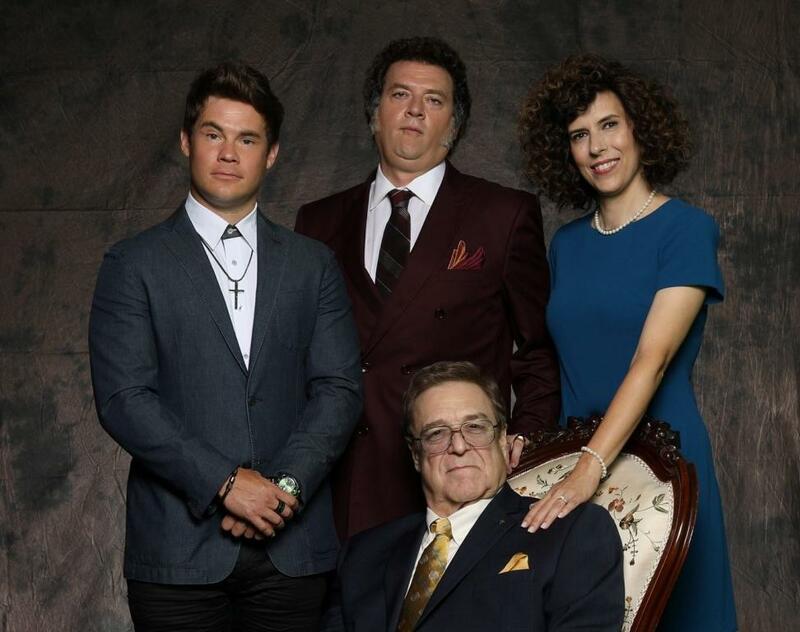 HBO has given a green light to a new show called The Righteous Gemstones — produced, written, and directed by Danny McBride — about a family of devious televangelists. Deadline says the show is about “a world-famous televangelist family with a long tradition of deviance, greed and charitable work — all in the name of the Lord Jesus Christ.” John Goodman will play the patriarch, Eli Gemstone. While the specifics of the show aren’t known, there’s plenty to work with. Religion provides no shortage of material for satire. 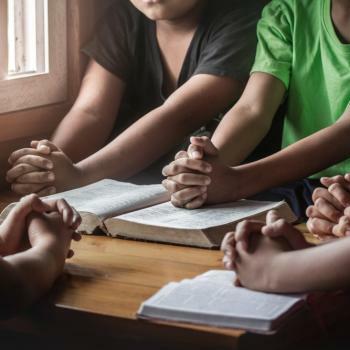 Here’s hoping Christianity isn’t just a vehicle to tell a different story, like in God Friended Me, but a subject in itself. 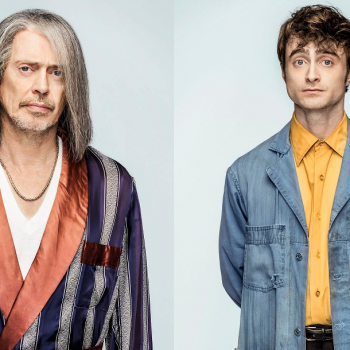 It’s entirely possible that a spoof of a religious crusade would look very much like the real thing — the more audiences realize that, the better.